The plan follows a CalFire recommendation for 35 forest-health projects that will help protect people and land from wildfires. The goal is to get as many of these projects finished before fire season but in order to achieve this, Newsom’s order waives some environmental review, allows California to set up contracts without competitive bidding and makes it easier to cut down trees in those areas. CalFire this month listed 35 fuel-reduction projects it wants to start immediately, covering more than 140 square miles — double the acreage in previous years. 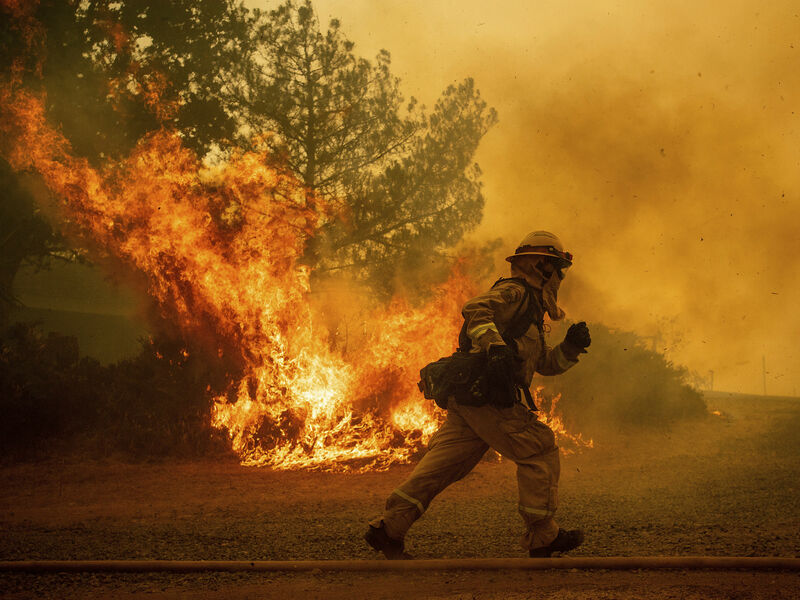 Why This Matters: The past several fire seasons in California have been completely unsustainable and have exhausted the state’s firefighting budget. Previous fire management policies weren’t enough to spare lives and prevent the destruction of millions of acres and many have called for more stringent prevention measures. On the other hand, environmental groups like the Sierra Club are wary of Gov. Newsom’s expedited timeline: Kathryn Phillips, director of Sierra Club California said that “We have a real concern about any of the suspension of the normal regulations you would have to go through if you’re substantially changing the landscape. It could have negative consequences for the long term.” However, the fact that National Guard troops will be tasked with the responsibility of fighting fires shows that climate change is a threat on par with other foreign enemies and we’re going to have to devote an increasing amount of resources to climate abatement and adaptation–this is our new reality.